Commercial premises and many large properties need to carefully consider water management options from the outset to avoid future issues and possible flooding problems. 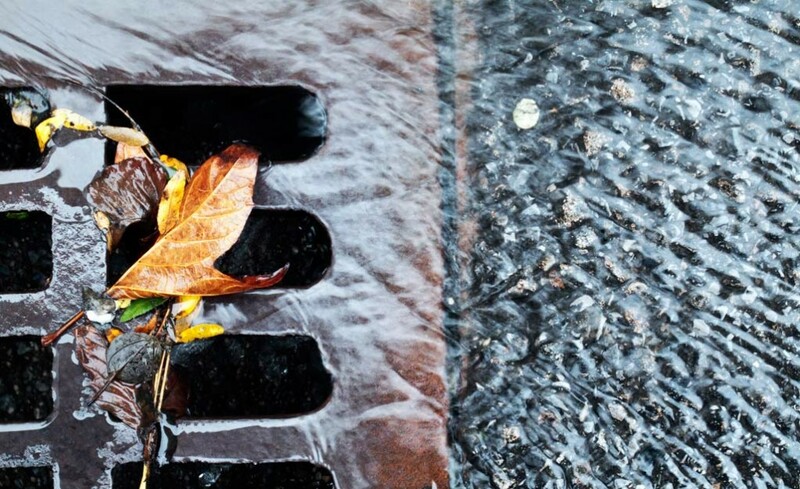 We can advise and implement effective stormwater management solutions on both industrial sites and private properties. Our long standing experience in this sector can deliver effective solutions that will last a lifetime with individual requirements tailored into our program of works to deliver bespoke results. A preliminary meeting with one of our consultants will assess the survey work to be completed prior to designing the scheme. The survey will take into account physical and practical constraints that may be present to ensure that all eventualities are comprehensively investigated in order that the program can be effectively implemented. We have a diverse customer base in this specialist area including local authorities, commercial businesses operating over large areas, along with many private residences and estates.